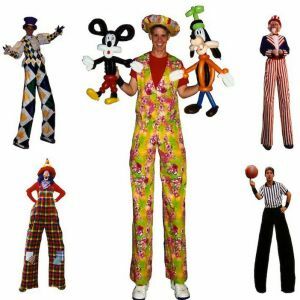 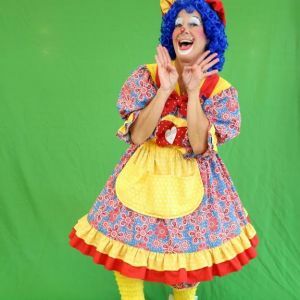 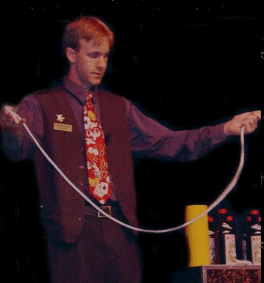 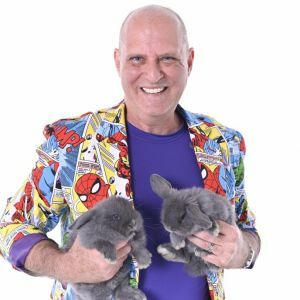 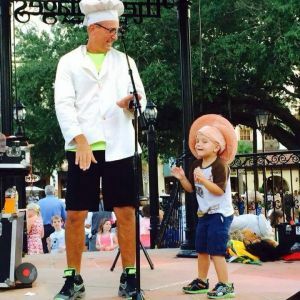 This page lists entertainers for children in the Lake County and Sumter County, Florida area, including magicians, clowns, singers, DJs, face painters and more. 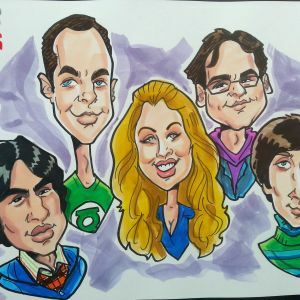 Professional Illustrator for hire specializing in cartoon caricatures for your event or party! 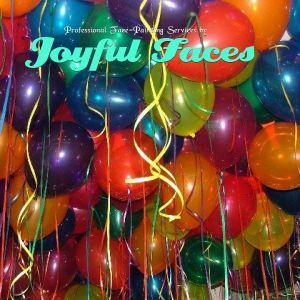 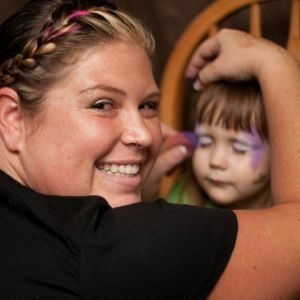 Offering affordable face painting for your parties, events and special occasions! 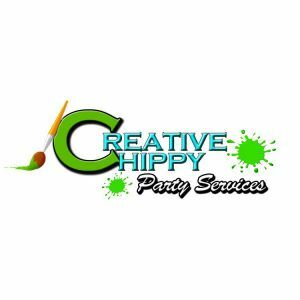 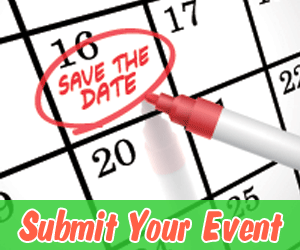 Themed parties, teen parties and more!